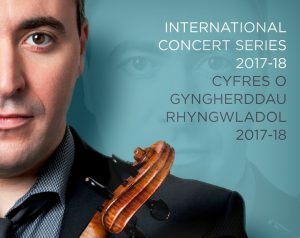 If you like a bit of live classical music to brighten up your afternoons, why not try the St David’s Hall International Concert Series? Six of the performances in the breathtaking 2017/18 ICS season take place on a Sunday afternoon and offer the ideal relaxation after a busy week. First up is the annual return of The Sixteen (Sun 17 Dec, 3pm). 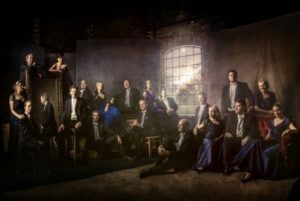 The festive calendar at St David’s Hall wouldn’t be complete without a visit from Harry Christophers et al, and their Christmas concert combines seasonal hymns, traditional favourites and imperishable Renaissance masterpieces. 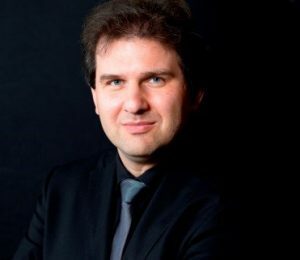 The following month the Welsh National Opera Orchestra (Sun 14 Jan, 3pm) host an afternoon of Romantic classics. 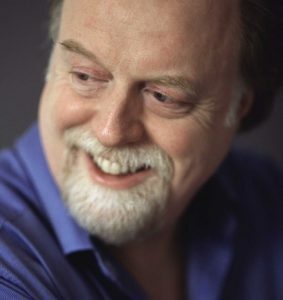 Beethoven’s Egmont Overture never fails to impress, whilst Mendelssohn’s Violin Concerto is a work of breathtaking originality before Dvořák’s New World Symphony provides a suitably rousing conclusion. 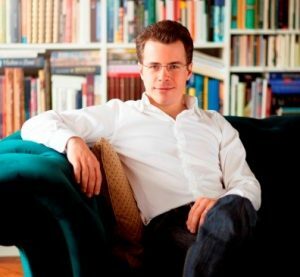 Masterful conductor Jakub Hruša leads Philharmonia Orchestra (Sun 18 Feb, 3.30pm) through a programme that traverses the Classical to Romantic periods via the exhilarating energy of Beethoven’s First Piano Concerto and the gripping drama of Mahler’s Fifth Symphony. 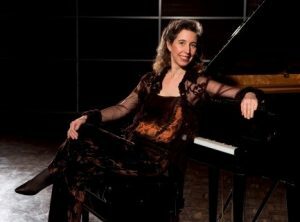 Lauded pianist Angela Hewitt (Sun 8 April, 3pm) pays tribute to one of the German greats in The Goldberg Variations. These pieces represent Bach at the peak of his powers and are performed by one of the leading interpreters of his work. The Welsh National Opera Orchestra (Sun 29 April, 3pm) makes their third and final appearance of the season with an ingenious interpretation of Prokofiev’s enchanting ballet, Cinderella. The Quarrel of the Ugly Sisters, Cinderella’s Waltz and the memorable Midnight Hour are among the Suite’s highlights. 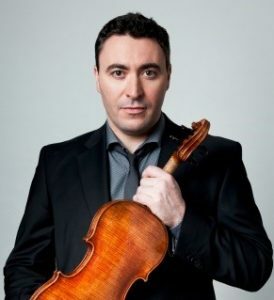 Experience the thrill of an orchestra in full flow in the International Concert Series at St David’s Hall – the ideal way to spend a Sunday afternoon! * Please note, concessions not available on Platinum or introductory tickets.